The Wild West just got wild again. In Denver, where the mountains meet the plains, the new West is the craft distillery business and how you explore this expanding landscape. Ten years ago, there was one craft distillery in Denver. By the end of 2016, there will be over 90 craft distilleries giving the mountain west a rich new history of vodka, gin, rum, agave derivatives, and whisky. This is not like a shopping mall where you can park your car on one end and just hit one distillery after the other sampling and purchasing. These operations are spread from Colorado Springs to Boulder, in nooks and crannies best described as on the border of residential and light business/industrial. The Denver area has a penchant for brewing and distilling, and per capita ranks in the top 10 in both craft beer and spirits making and consumption. 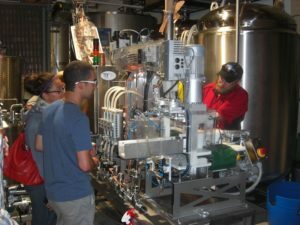 Attempting a tour on your own is the ethanol version of Where’s Waldo, because finding these operations and linking them to something that makes sense would drive you to drink. Unlike any other place in the U.S., there is a tour that blends your particular cultural and historical interest with these libation purveyors. 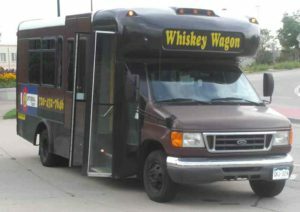 Centennial Specialty Tours lets you hop on the comfy shuttle bus and make your way through specific distilleries, breweries and even history and music. Moreover, of course, you can consume and sample while leaving the driving to the tour operator. Like a two-fisted Phoenix rising to meet the need, Centennial Specialty Tours was formed as the catch-all for different tours that combine sights, history, and liquid libation. Tyson offers walking and chauffeured tours in the Denver metro area. 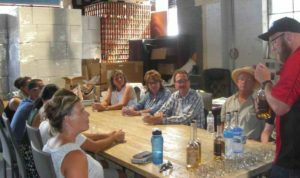 Guests learn about the distilling and brewing process and enjoy craft spirits, cocktails, beer, and wine. Denver has much history, so these tours have options with live music, mountain vistas, and even a little dabbling into the city’s haunted past. Nothing might go better with a ghost story than a little liquid courage. 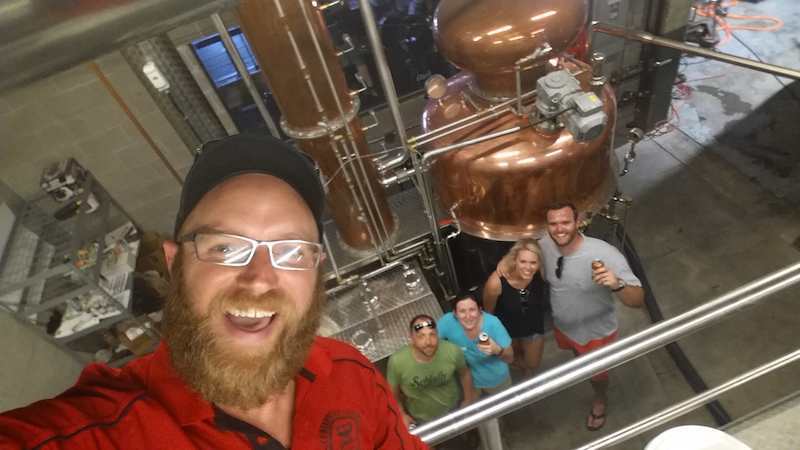 Tours leave from various locations, with a popular one starting on the east end of Downtown at Mile High Spirits, and then meandering to three other stops. Some of the notable distilleries include Downslope, State 38 and Rising Sun. The drive to the next location is just the right amount of time to let the ingestion of the last libations settle before rounds two, three and four. While focused on distillery tours, Tyson is adding brewery tours and even adding in artisan coffee stops along the way to keep the participants awake. Their first tour was the Whiskey and History Tour, and still most popular. Tyson notes “more companies are using these tours as team building excursions and perks.” For the cigar lovers in the group, there will soon be an option to stop at the Robusto Room for a stogie and scotch pairing. 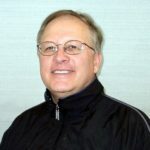 Neil Wolkodoff, PhD, is a Sport Scientist in Denver, Colorado who has worked with golfers over the last 15 years. During the rare free times, he travels to exotic golf destinations to see how golf, culture and local geography mix in different locales. He has penned articles for Colorado Avid Golfer, Golf Digest and Golf Magazine. In his travels, he has golfed with royalty, tour professionals, the local duffer, and the occasional goat.